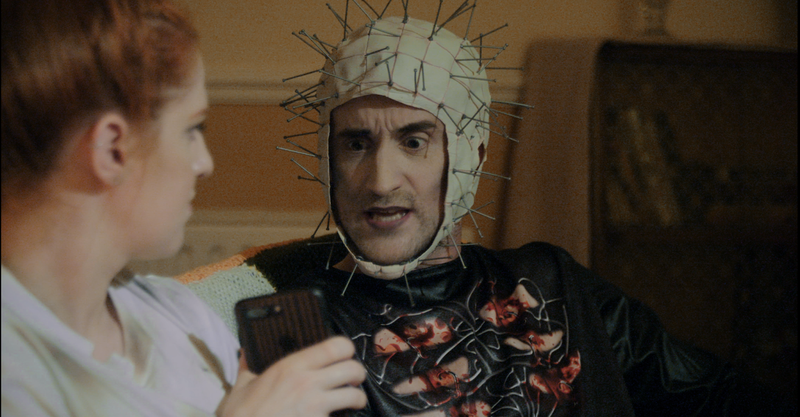 NETFL!X AND KILL is a quirky dark comedy web series about a psychopath and his victim… who spend all day sitting around watching television. In between murders, they are planning the ultimate killing. Watch the entire first season on Hex Studios’ YouTube channel https://youtu.be/9Fs_cEG2fV0. 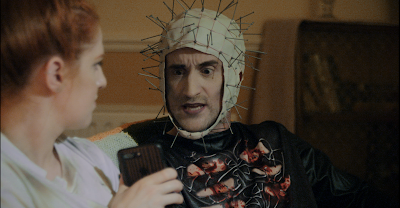 Kate Shenton is bringing back the same creative team for the new season, including stars Nic Lamont and Adam Rhys-Davies, who also starred in her award-winning feature film EGOMANIAC. Season Two will follow the same premise of a psychopath and a victim watching television –with a twist: this time Nic Lamont will play the psychopath and Adam Rhys-Davies will play the victim. The campaign is now live on Indiegogo HERE.